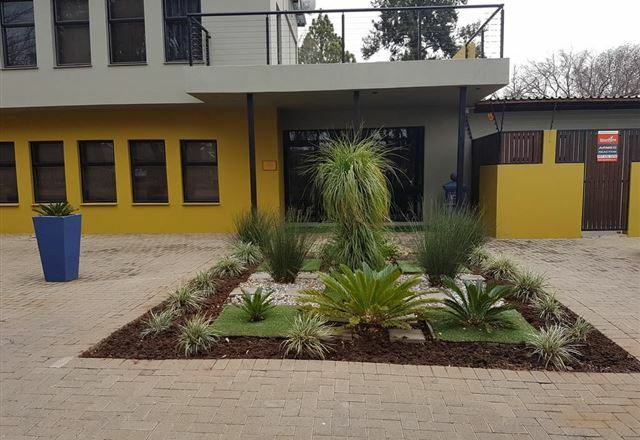 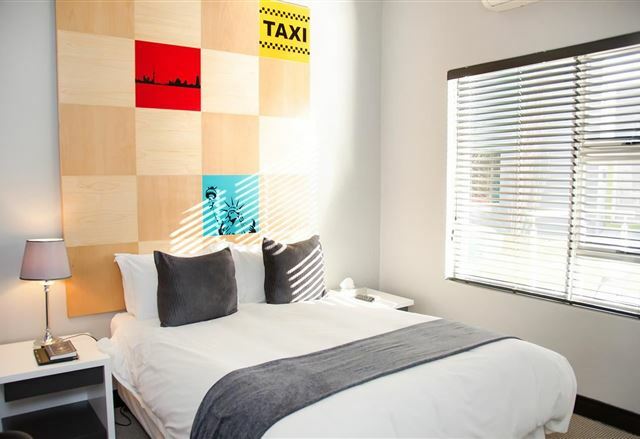 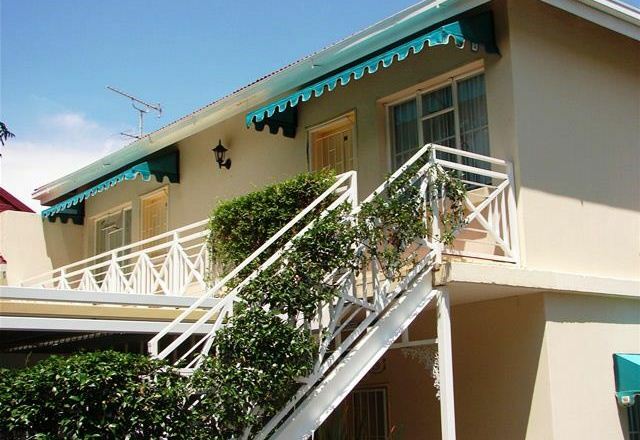 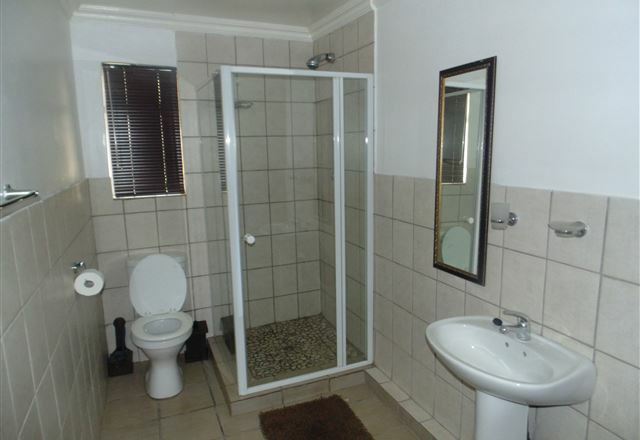 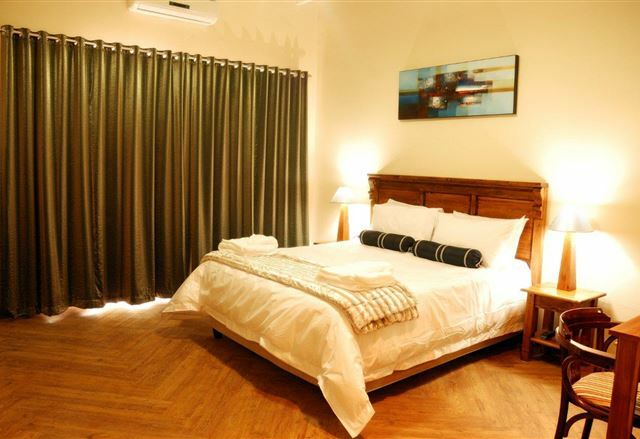 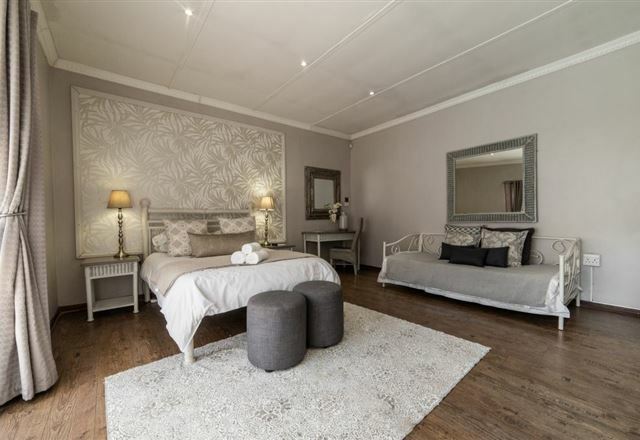 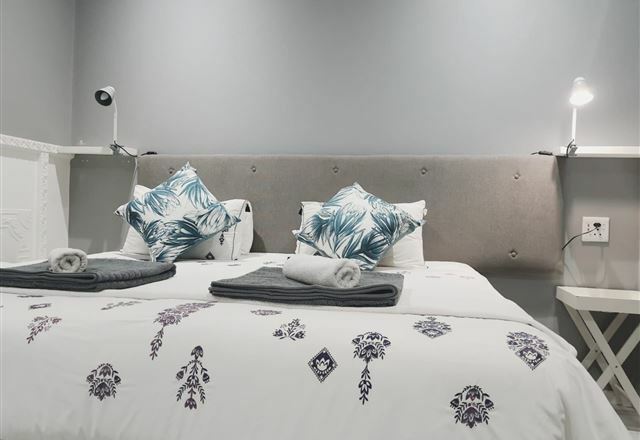 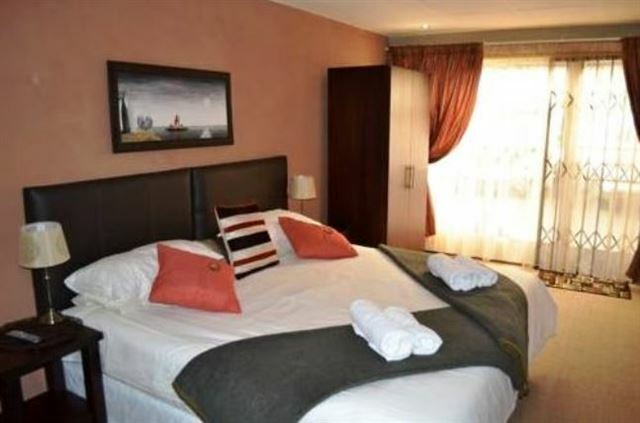 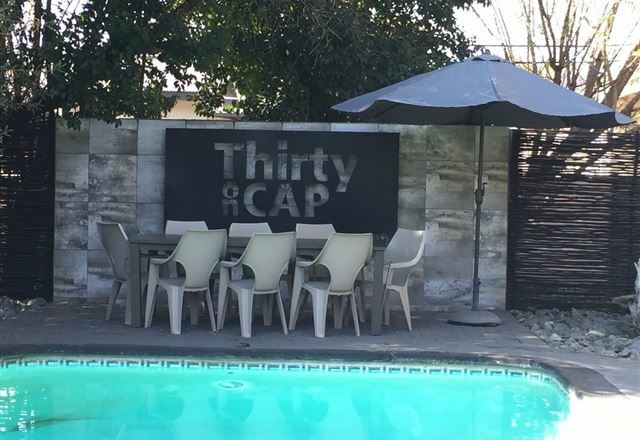 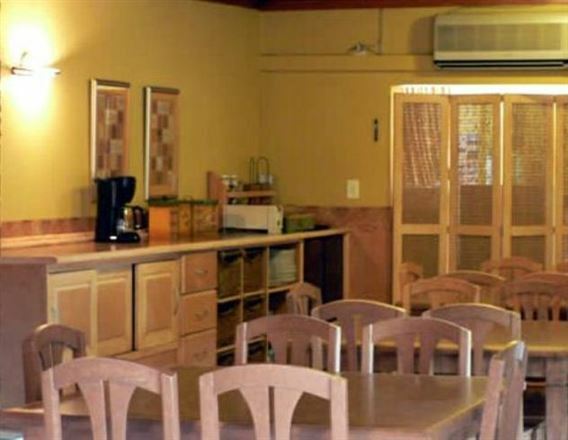 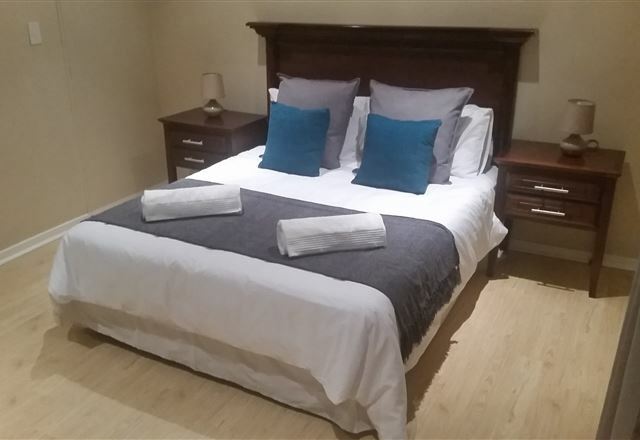 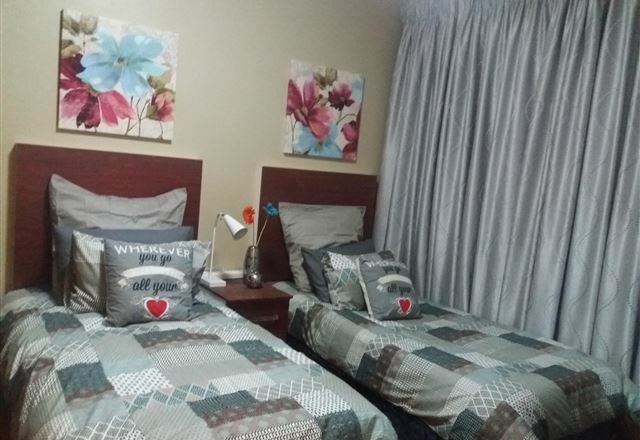 The Annex is an elegant yet simple self-catering unit ideally located in the residential suburb of Dan Pienaar in Bloemfontein. 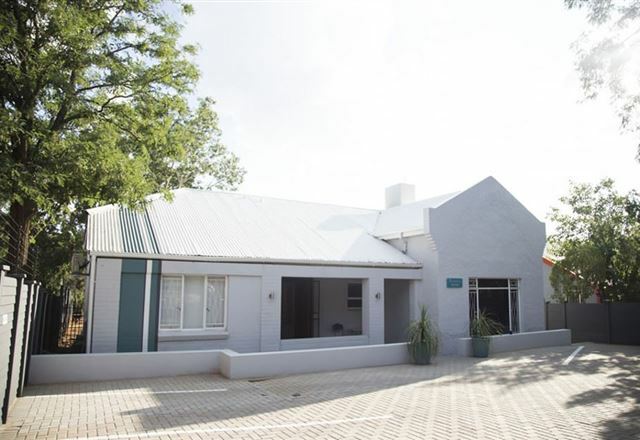 The Annex is only ten minutes’ drive from the Free State Stadium, 14 km from the airport, and 6 km from the railway station. 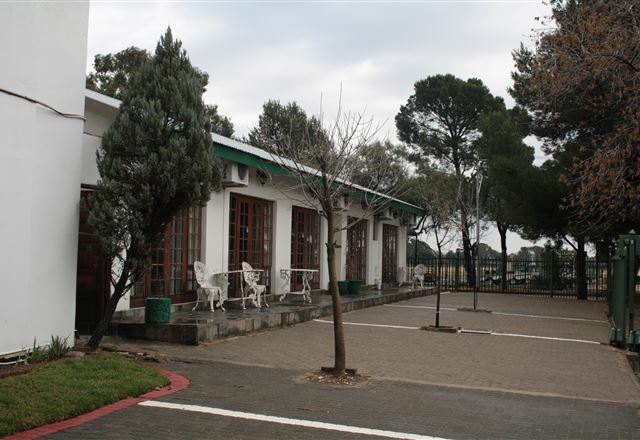 Nature&apos;s best kept secret reveals itself as the sun withdraws its rays from the plains of Africa while you enjoy the view from the mountain. 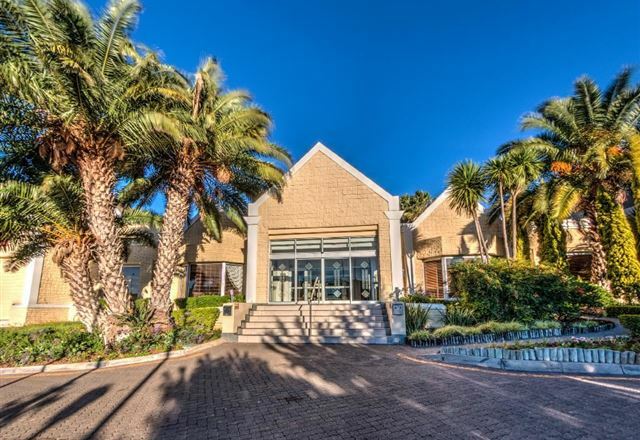 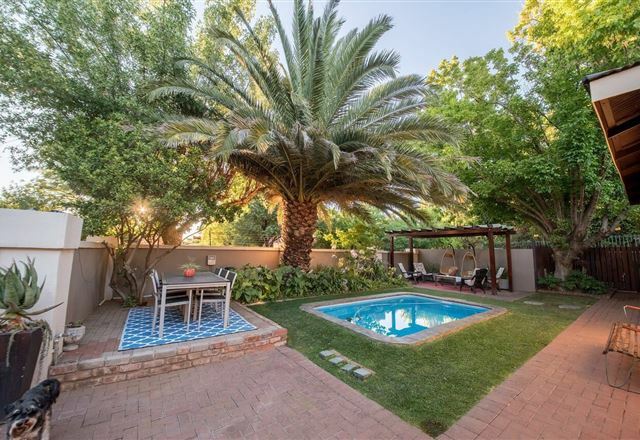 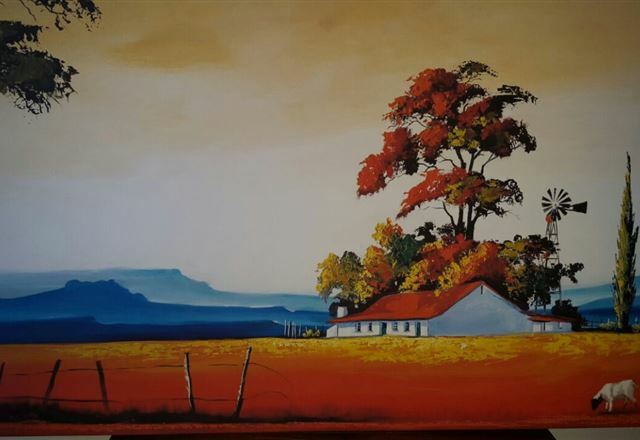 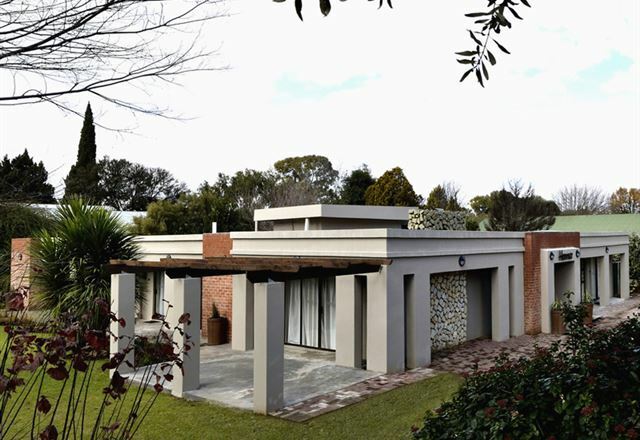 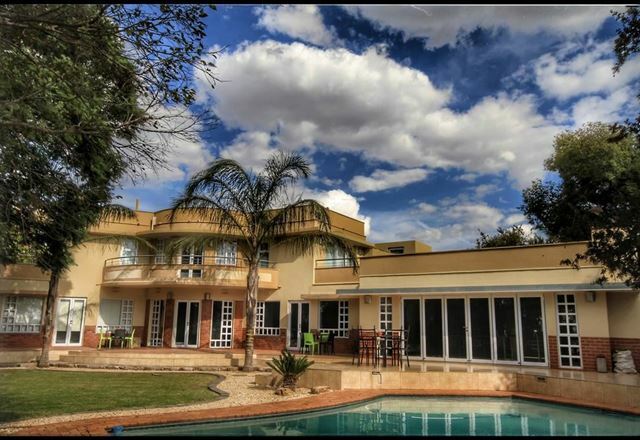 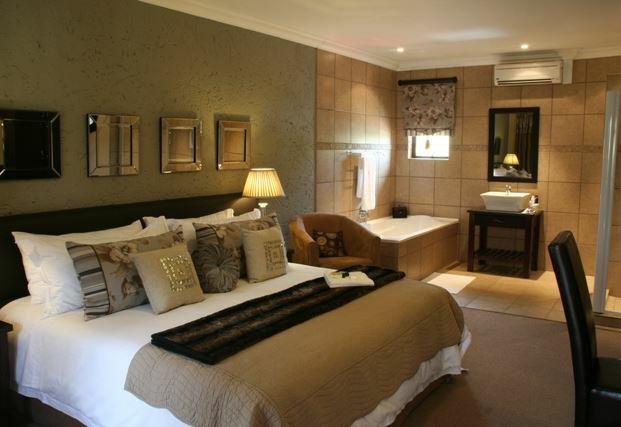 Impa-lala Country Estate, a jewel of Africa and situated in Bloemfontein, the ‘City of Roses’.